Thirst quenching throat soothing drinks to help prevent dehydration on a hot Summer day during your trail adventure! 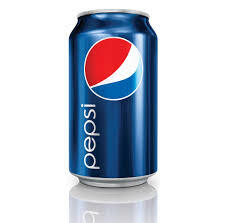 The recipe for the soft drink Pepsi was first developed in the 1880s by Caleb Bradham, a pharmacist and industrialist from New Bern, North Carolina. He coined the name "Pepsi-Cola" in 1898. Mountain Dew (sometimes stylized as Mtn Dew) is a carbonated soft drink brand produced and owned by PepsiCo. The original formula was invented in 1940 by Tennessee beverage bottlers Barney and Ally Hartman.